Working as a Florence elopement photographer and Tuscany elopement photographer is such a dream! 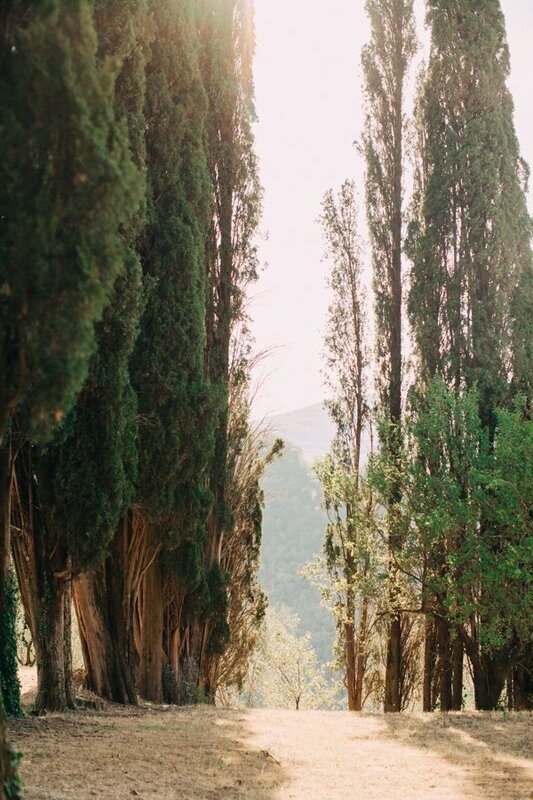 I am so lucky to live in such a magical region for Florence elopements and Tuscany elopements. 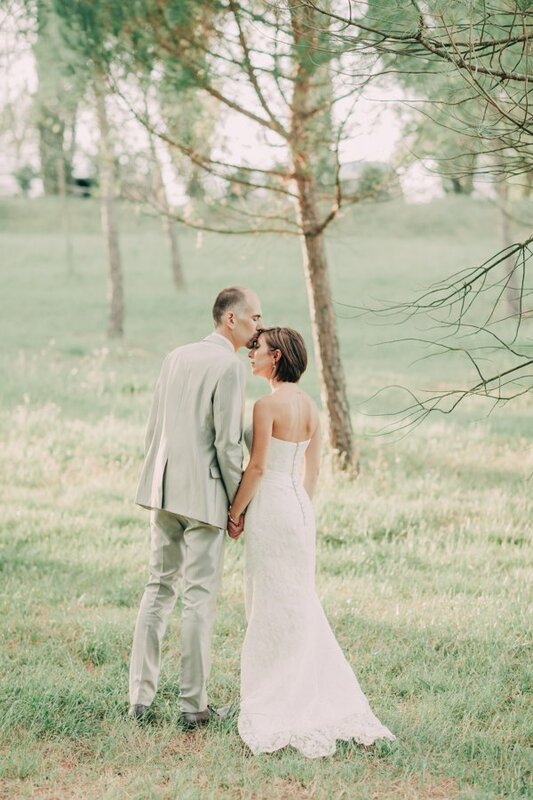 I am in love with documenting the unique intimacy of a couple holding a simple ceremony in a heartbreaking location in the rolling hills of Tuscany, in an elegant ancient villa or a rustic-chic farm. Choosing a special space with which the couple feels easily connected or which represents the envisioning of the day is very important. 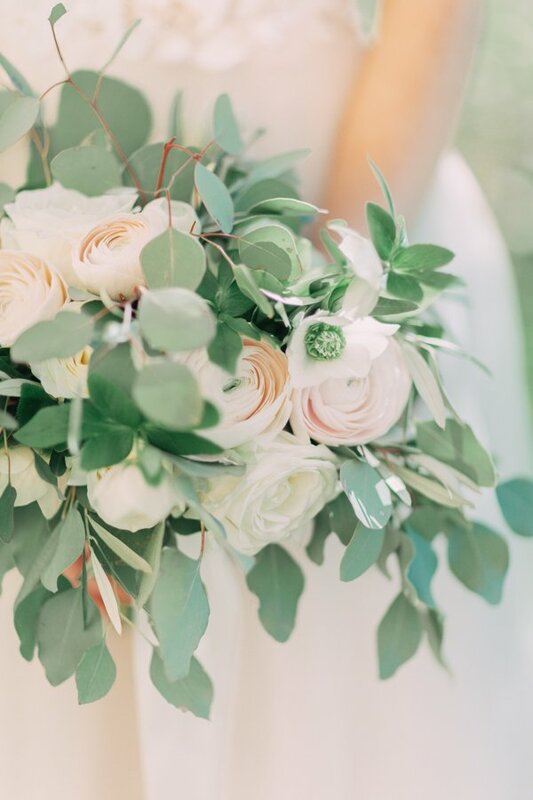 Tuscany has so much variety of venues, farms, villas and castles to offer, making it one of the most loved Italian regions for couples who decide to celebrate their big day. 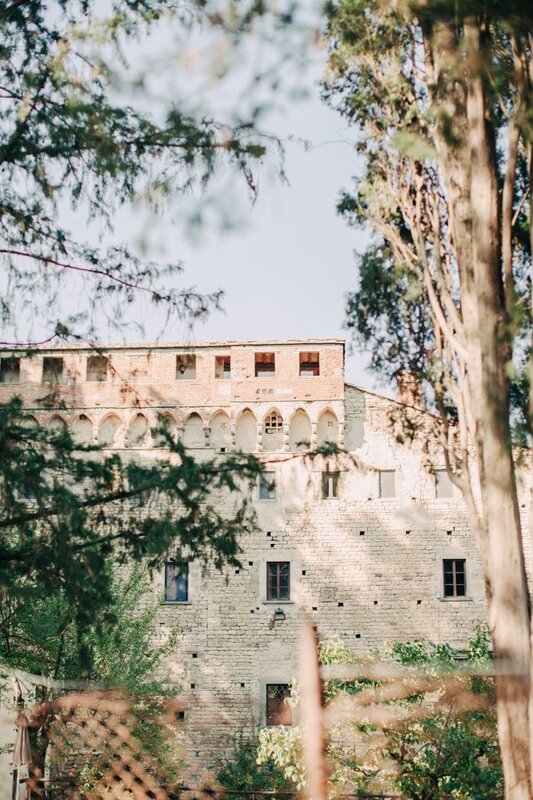 Many of my clients have asked me to share some of the Tuscany venues that offer elopement spaces, and I am preparing a post that could be helpful for any couple that is planning an Elopement in Tuscany and looking for the perfect intimate space to celebrate their love. Shoot an email if you need info. I will be happy to help!